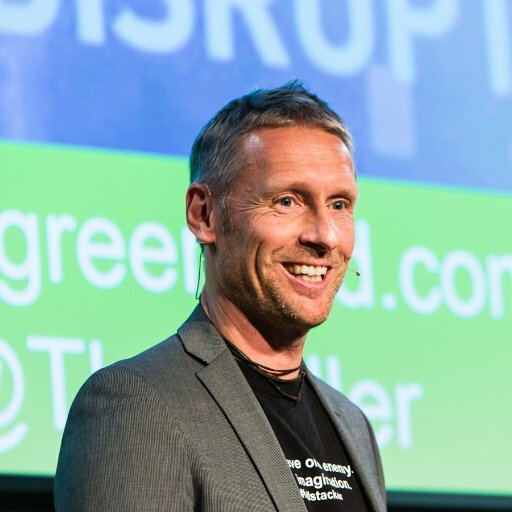 Greenbird CEO Thorsten Heller will speak at the Smart Energy Summit in Moscow, Russia. Topic: "The big benefits of going small - or why utilities should apply a Lean Start-up Mindset to drive their digital transformation"
The second annual Smart Energy Summit Russia 2018 will be held on March 27 and 28, 2018 in Moscow. The goal of international summit is not just to create a dialogue between key players in the Russian energy market, but also to present projects and solutions, capable considerably to help representatives of this market to solve the actual problems of managing energy resources due to innovative and digital technologies.